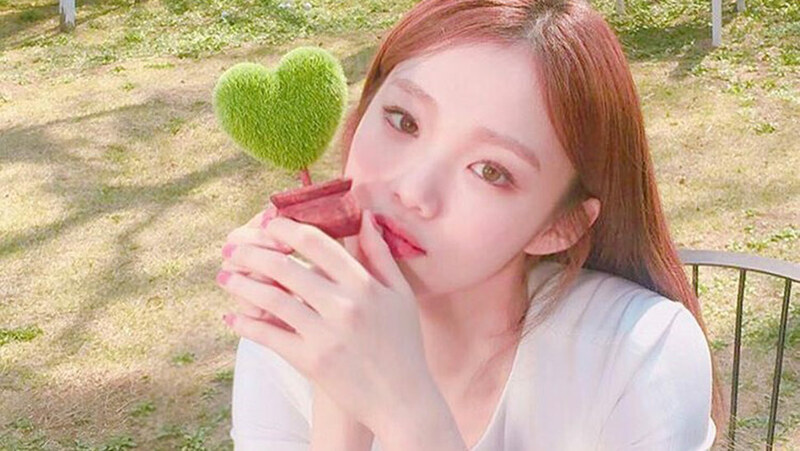 We're taking style notes from this K-drama star! Saint Laurent's latest fashion show in Paris was, to put things lightly, a spectacle. Mirroring last season, the runway was staged under none other than the Eiffel Tower...but in the French label's grand tradition of one-upping itself, models literally walked on water (glitzy shoes be damned). Though we could barely tear our eyes from the catwalk in awe, someone definitely caught our attention. 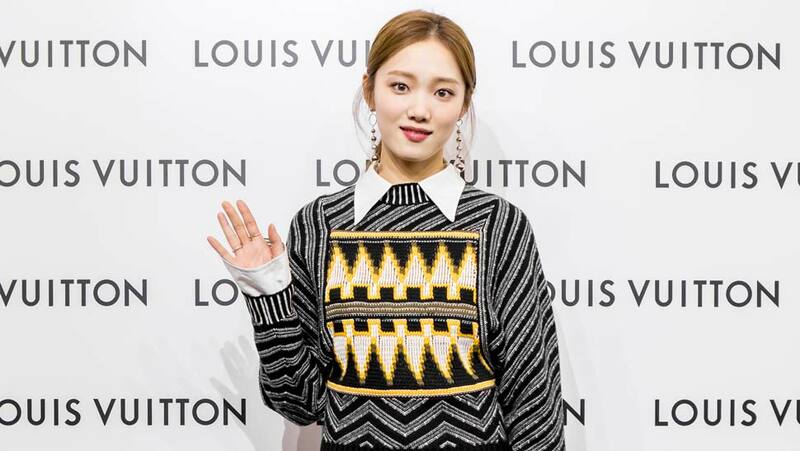 Check out Korean actress Lee Sung Kyung in chic head-to-toe black! 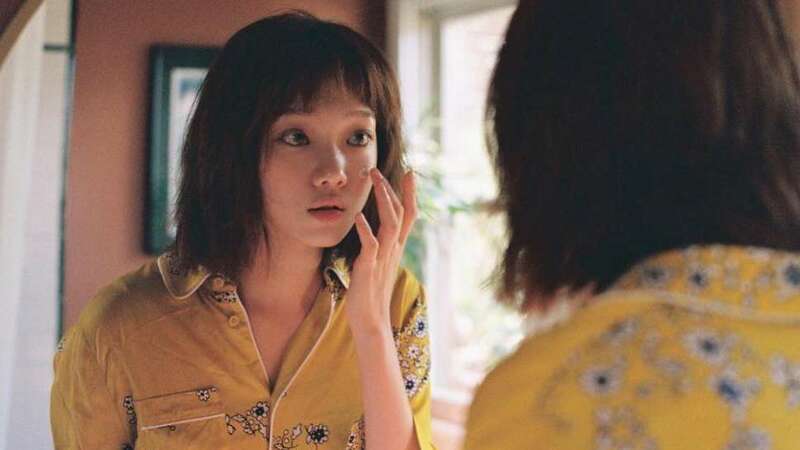 The Weightlifting Fairy Kim Bok Joo star is making the case for a resparked interest in all-noir. Fashion's been obsessed with maximalism lately, piling decadent ruffles over wild print and rich fabrics, but will anything ever really beat a sleek ebony outfit? We don't think so. 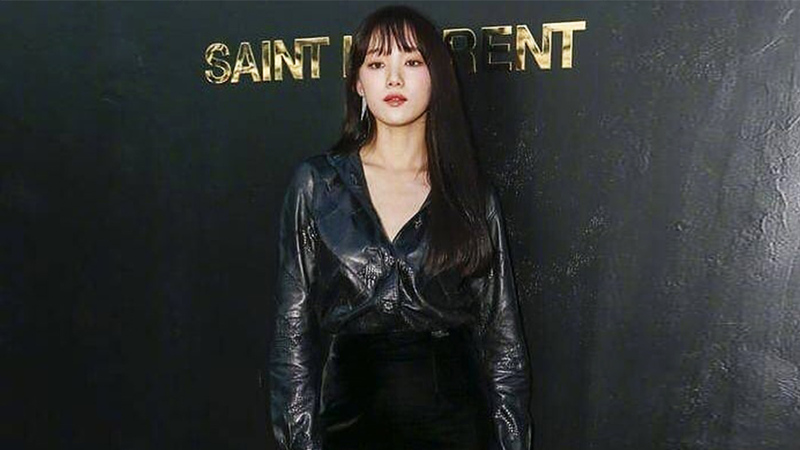 And Sung Kyung's look is far from boring—note the leather shirt, velvet mini, suede ankle boots, and tiny leopard sling. It's all about mixing textures!